post-title Who’s Open on Presidents’ Day? 2018 / February / 12 / Who’s Open on Presidents’ Day? Presidents’ Day is coming up on Monday, February 19 and, since it’s a federal holiday, many of us will be celebrating the day by taking off work. So what should you do with your free Monday? Make a day of it in Downtown Frederick! Many shops, restaurants and businesses will be opening their doors, so there will be plenty to do. Don’t see your favorite place on our list? This is only a start. Be sure to check with individual businesses for their most up-to-date hours. 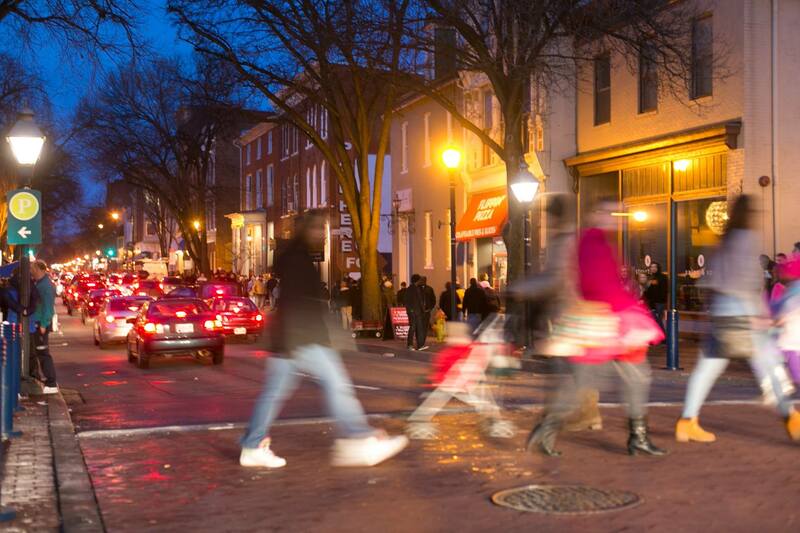 For more great things to see and do in Downtown Frederick, visit downtownfrederick.org.